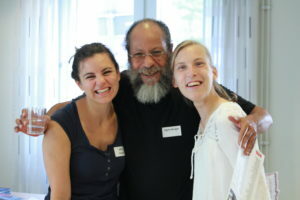 Extended workshop, lead by ILI´s new director Jamie Bolling, for sharing experience in using the law as a tool for social change, in cooperation with International Initiative for Disability Leadership. 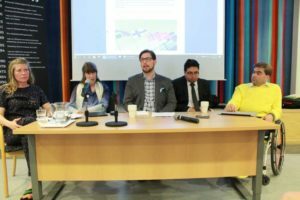 Do we need an international Disability Rights Defenders Network linking anyone interested in using disability laws and rights in court? 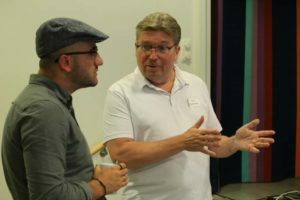 Discussion about such a network’s potential value, activities, target groups, feasibility, financing – led by Adolf Ratzka. 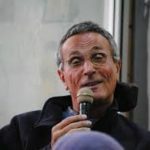 Abbass Abbass is the founder and director of Al-Manarah (Lighthouse) Association, established in 2005 to improve the lives and status of Arab persons with disabilities in Israel. 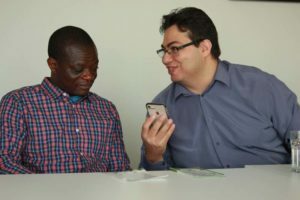 For Arabs with disabilities in Israel who may face double discrimination, both on the grounds of their disabilities and due to their status as an Arab minority, Al-Manarah is changing the way in which the Arab and Israeli societies view Arabs with disabilities through a powerful combination of advocacy, education, community-building, professional training and most of all empowerment. 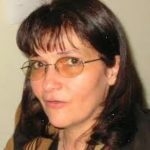 Abbass has volunteered at the Study Center for the Blind at the Hebrew University in Jerusalem from 1996-1999, at Bizchut – the Israel Human Rights Center for People with Disabilities from 2001-2002, and at the Arab Association for Human Rights from 2002-2003. Abbass also ran his own law practice between 2004 and 2006.
in general. 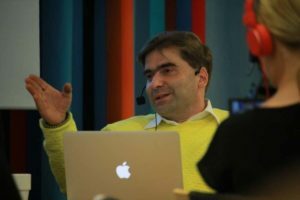 In October 2009, Abbass was selected as the first Ashoka Fellow from the Arab community in Israel for his social entrepreneurship in creating the first self-help human rights based organization of its kind for people with disabilities in Israel. 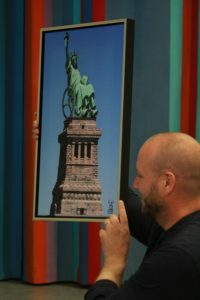 AlManarah’ s projects use award winning creative approaches – e.g. in May 2017 AlManarah received the prestigious Arabic Award, in February 2018 the ZeroProject Award in Vienna. Adv. 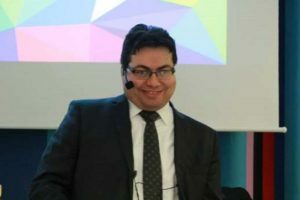 Abbass Abbass served as the only Arab member on the Advisory Committee for the Israeli Ministry of Justice’s Commission for Equal Rights for People with Disabilities. In 2017 AlManarah gained the status of Special Consultant to the United Nations Economic and Social Council (ECOSOC). AlManarah has also established the first leading Accessible International Library for the Arab speaking population worldwide. 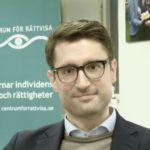 Fredrik Bergman is the Head of the Centre for Justice (Centrum för rättvisa) – Sweden’s leading public interest law firm for individual rights. 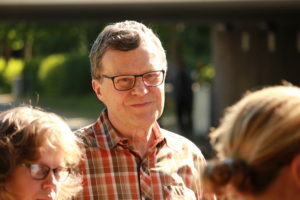 Fredrik previously worked as the Centre for Justice’s Chief Legal Counsel, and as an Associate Judge at the Svea Court of Appeal. 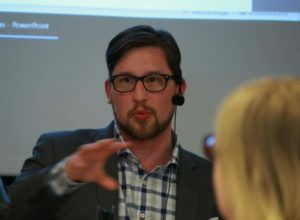 He has a Master’s Degree in Law from Uppsala University and an LL.M. from Harvard Law School. 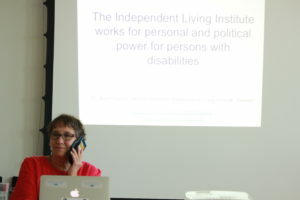 Jamie Bolling is the Director of the Independent Living Institute in Stockholm. 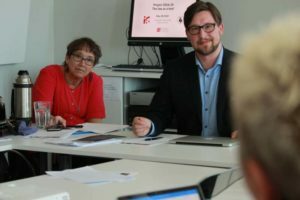 She is also a senior Advisor for ENIL – The European Network on Independent Living for which she was the director from 2009 – 2017. 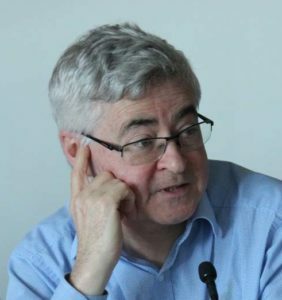 Jamie was a member of the European Fundamental Rights Platform’s Advisory Panel from 2010 – 2014. 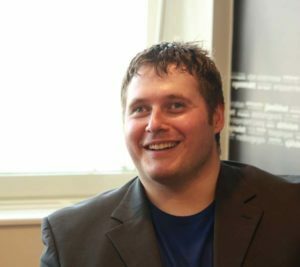 Jamie has a Masters degree in social anthropology and work experience in disability research, personal assistance, international development cooperation as well as other areas concerning disability issues. 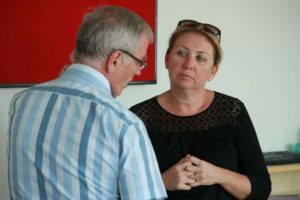 Combining her experience in politics as a county counselor and from different appointments at local, regional, national and EU level, with her vast knowledge of the international disability movement Jamie works for progress in Independent Living issues and disability hate crime. 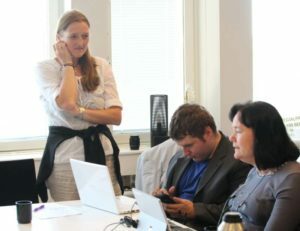 Annika holds a law degree from Stockholm University and has worked extensively on issues related to the rights of persons with disabilities but also more broadly on implementation of international standards in Sweden. 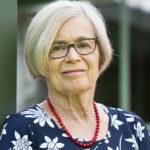 She has participated in several government commissions on human rights and in 2015, the United Nations Association of Sweden awarded her a prize for her work on human rights and discrimination. Annika has also worked with children’s rights and disability issues at the United Nations High Commissioner for Human Rights in Geneva. 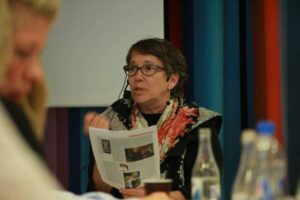 Annika joined Civil Rights Defenders as a senior Legal Adviser in 2015 were she is responsible for Civil Rights Defenders’ focus on the rights of people in closed institutions including fair trials and poliseinterventions. 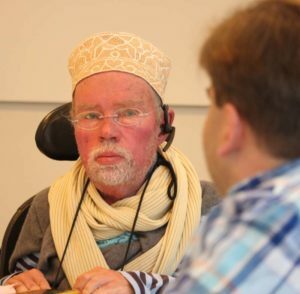 Jukka Kumpuvuori has been involved in the Finnish disability rights movement for 20 years. He graduated from Law Faculty of the University of Turku. 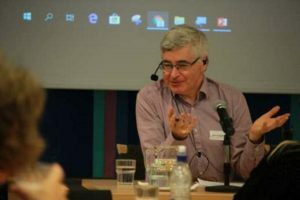 He has worked through several research projects and contributed reports to the ministries of Social Affairs and Health and the Foreign Ministry, and ILO. 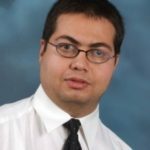 From 2010 he started his own law firm that focuses purely on disability rights litigation. At the moment the firm has 400 cases pending nationwide. He does plenty of pro bono, for example, representing currently all under 18 years persons with disabilities for free of charge. 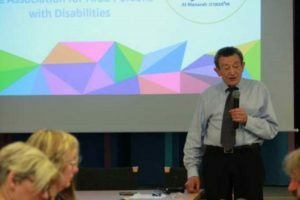 In February 2018, he represented his client to take the first individual communication to the CRPD Committee. Simultaneously, he is the legal representative in a case pending at the Court of Justice of the European Union. 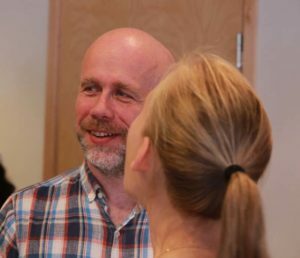 He also organizes discussion events on disability rights extensively around Finland (60 events over past 3 years with 4.000 participants). 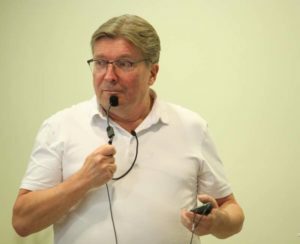 Kumpuvuori is a strong advocate of changing the society through legal system in general and litigation in particular. 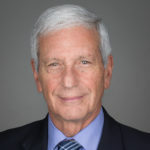 He works to systematize various advocacy approaches at the individual and organizational levels. 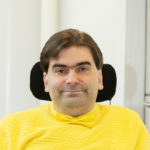 Kumpuvuori promotes the idea of Finland as the model state for disability rights with strong legislation on welfare benefits and anti-discrimination. 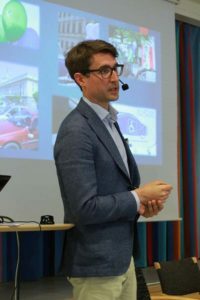 Paul Lappalainen is a Swedish and US lawyer. 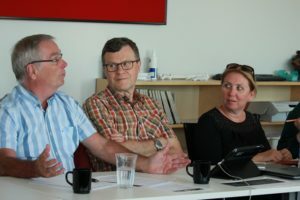 After a long career in the field of equality law as a senior advisor to the Swedish Equality Ombudsman, civil servant, local politician and NGO-activist he is now working on a PhD with the title ”Achieving equality in Sweden – steps taken, steps needed: Examples from the US, Canada and the UK.” The basic thrust is that while all of the key elements in equality law have come from somewhere else, we have mainly borrowed the form without understanding the contents, especially the role of power in discrimination, and thus the key roles of civil society in enforcement and equality bodies in promoting social change. Some details. Head of the government inquiry “The Blue and Yellow Glass House: Structural Discrimination in Sweden” (SOU 2005:56). 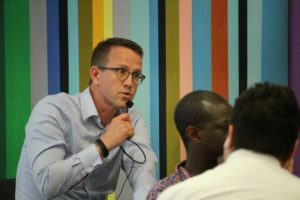 He is currently the Swedish expert in the European network of legal experts on non-discrimination. 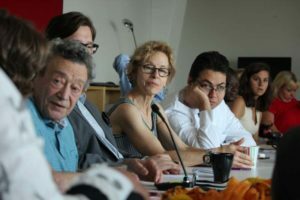 Since 2004 he is a scientific advisor to UNESCO’s European Coalition of Cities Against Racism (ECCAR). 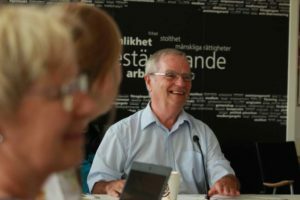 In 2016 he wrote a book on implementation of equality in cities as well as working on the EU project Toolkit for Equality. 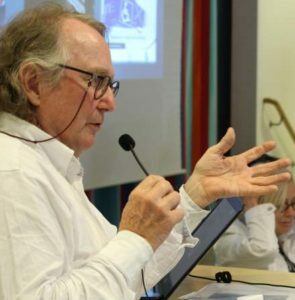 He is also Sweden’s deputy member of the European Commission against Racism and Intolerance (ECRI). 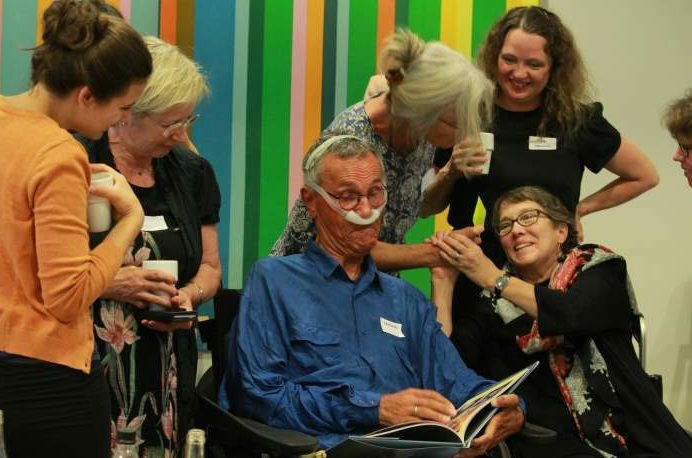 He has also worked with Independent Living on the Law as a Tool project since its inception. Kenneth Lewis is an American born Swedish attorney, member of the Swedish Bar Association. 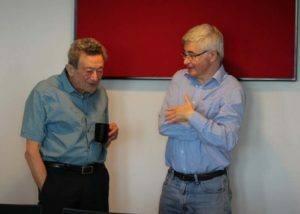 Kenneth is senior partner at the law firm Lewis Langley and Partners in Stockholm. 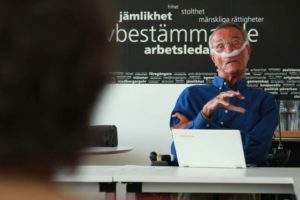 He is most known for a series of cases concerning reduced pensions here in Sweden. 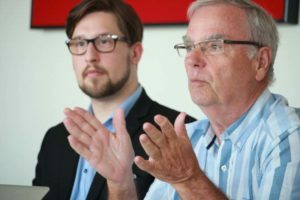 Roughly 450.000 pensioners received money retroactively after three different cases. 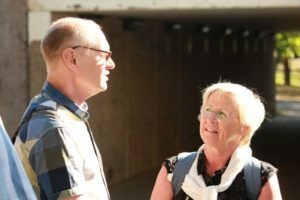 He also represented the Swedish Association of Widows and Widowers whose widow pensions were reduced subject to the amount of income and assets they possessed. 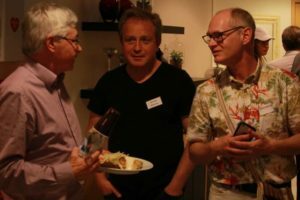 Although there was no Court decision in their favor, the cases were used to create public opinion and finally led to the parliament repealing the legislation. 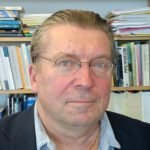 Kenneth Lewis is also well known for three cases against Sweden in the European Court of Human Rights in Strasbourg. 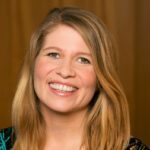 Katrín Oddsdóttir is a lawyer with MA in Understanding and Securing Human Rights from London University. 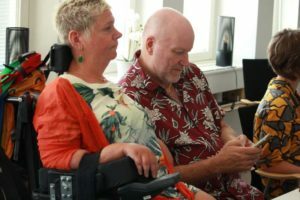 She currently works for The Organisation of the Disabled in Iceland on promoting the right to independent living. 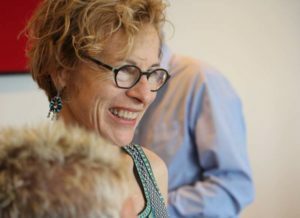 She has worked as a District Court Attorney at Réttur law firm, focusing on human rights, litigation and Constitutional law. 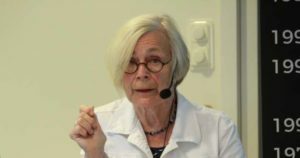 Katrín also founded the Nongovernmental Organisation Réttindi barna (Children‘s Rights). In 2011 she was elected member of Iceland‘s Constitutional Council. 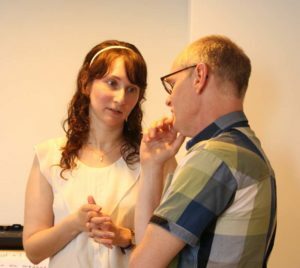 She now heads an NGO called the Icelandic Constitution Society. 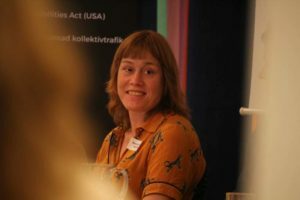 Oddsdóttir has given talks on the Icelandic constitution process of 2011 all over the world for the past few years, for example at Harvard, Princeton and Berkeley universities. 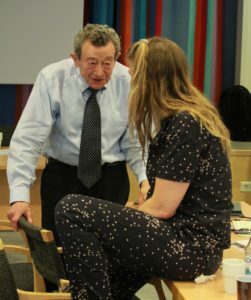 She furthermore lectures refugee law, constitutional law, and alternative dispute resolution at Reykjavik University. 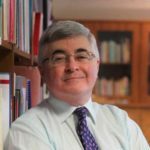 Professor Gerard Quinn is a leading authority on international and comparative disability law and policy and is a professor of law at NUI Galway. 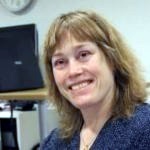 Professor Quinn led the delegation of Rehabilitation International during the UN disability treaty negotiations and has recently published on the theory of intersectionality (Equal Rights Review. Vol 16). 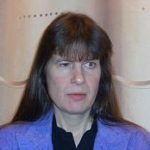 Lena Svenaeus is specialised in labour law and human rights legislation (Sweden and Canada) and has a background as a judge. When the Equal Opportunities Ombudsman´s Office was established in 1980 she was appointed Deputy Ombudsman. Later on, between 1994 and 2000, she headed as EO Ombudsman. 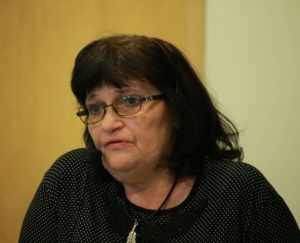 Before and after that period she has assisted unions and their members in disputes and court cases on discrimination mainly before the Labour Court. 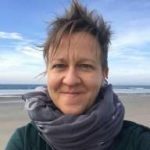 Lena is since 2012 engaged in research at Lund University and has a PhD in sociology of law. Her dissertation was entitled “The Art of Preserving the Gender Pay Gap”. 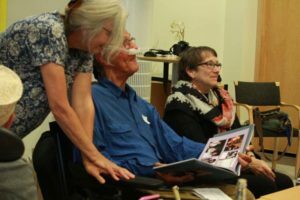 Berit Vegheim has been engaged in the Norwegian Disabilty Movement for more than 30 years and has worked with anti-discrimination law and human rights for more than 20 years. 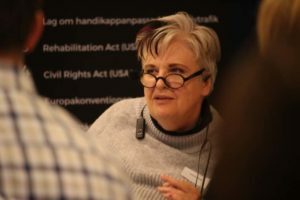 She studied criminology and human rights at the University of Oslo and has specialised in Civil and Political Rights under the CRPD. 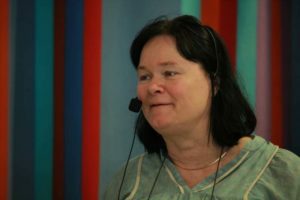 During the years 1996-2001 she worked with information to young immigrants with disabilities at Funksjonshemmedes Fellesorganisasjon. 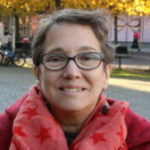 She wrote the national investigation NOU 2001:22 Fra bruker til borger about promoting equality for persons with disabilities. 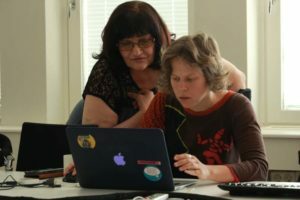 From 2002 and onwards she has been working at the fundation Stopp Diskrimineringen, focusing on protection against discrimination on the basis of disability. 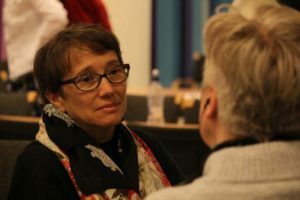 From 2004 she has been involved in Menneskerettsalliansen to gather all discrimination legislation in one law that protects all who need legal protection – a goal partly reached with the 2018 legislation. 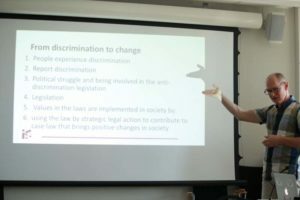 Vegheim has also worked a lot against hate crime and hate speech against persons with disabilities and with discrimination within the legal system. She incorporates a feminist perspective into her work. 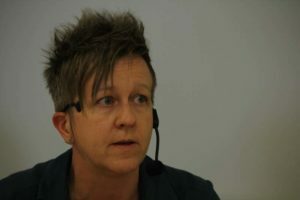 Ulrika Westerlund was the president of RFSL, The Swedish federation for LGBTQ rights, between 2010 and 2016. 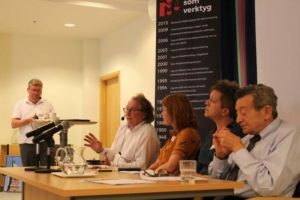 During 2017 she was appointed by the Swedish government to be the inquiry chair of a public investigation about the living conditions of trans people in Sweden. This resulted in the publication Transpersoner i Sverige. Förslag för stärkt ställning och bättre levnadsvillkor (SOU 2017:92). 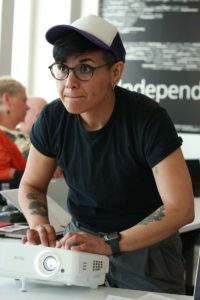 Previously Ulrika has worked as the editor in chief of the feminist magazine Bang, as a project manager for the LGBTQ rights project A Queer was here at the government agency Living History Forum, and as a research officer for the public investigation of diversity in culture, Mångkulturåret. 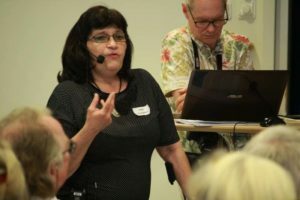 In 2005 and 2006, Ulrika was the president of Stockholm Pride, and before she became president of RFSL she was the vice president between 2007 and 2010. 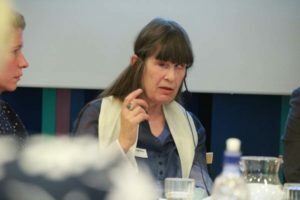 She is currently the secretary of the board of Transgender Europe, TGEU; a board member of the Swedish section of Amnesty International, and a member of the European Economic and Social Committee, EESC, since 2015. She is a journalist by training. 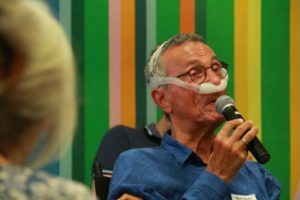 Sid Wolinsky is a founder of Disability Rights Advocates (DRA) in Berkeley, California as well as other public interest law firms, including one in Hungary. He is one the most successful lawyer in the field of disability rights in the US. 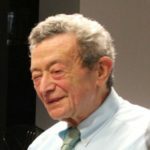 Since the 1970s he has won many important cases with impact in society, some of them as class action. 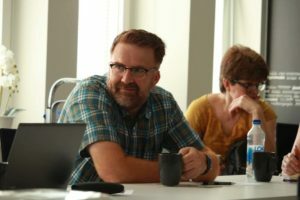 In recent years he defended students with learning disabilities and is currently a supervising attorney at Disability Rights Advocates, and continues to be a part of the movement towards greater protection against discrimination related to disability in the United States. 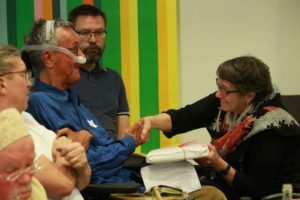 Please read our overview of the non-discrimination legislation in the Nordic countries.and one on the development of disability rights globally and the role of civil society in its implementation. 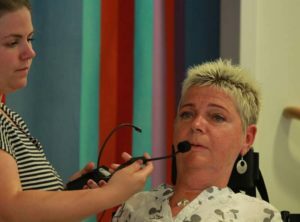 See also the film with Judith Heurmann about her life-long struggle for disability rights. 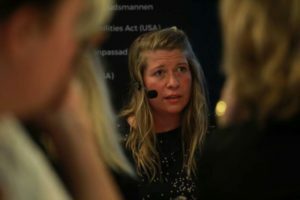 Föregående Föregående inlägg: ÖVERSIKT: Vad innebär lagens nya krav på aktiva åtgärder?